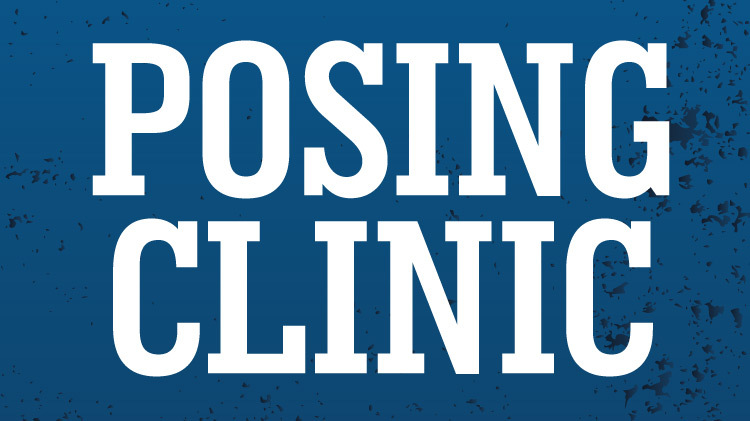 Date: Mar 30 2019, 10:30 a.m.
Free posing clinic! Practice the fundamentals of bodybuilding posing and learn from the pros with a Q & A session. Please contact Lt. Franz at the number below for additional details.